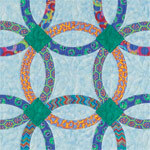 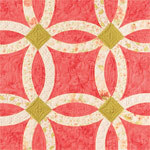 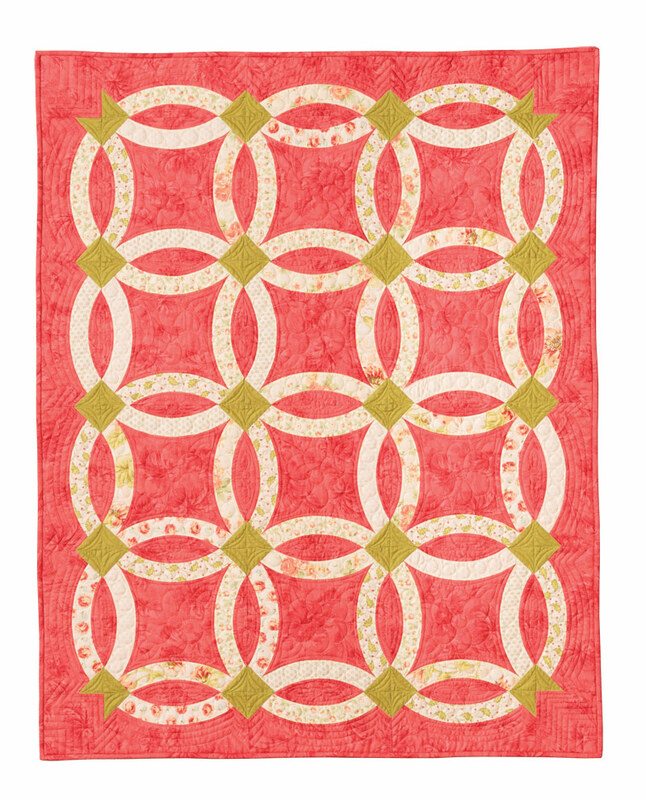 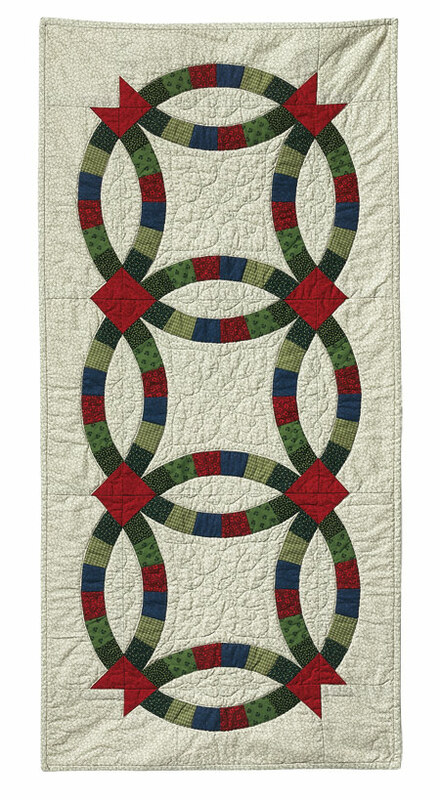 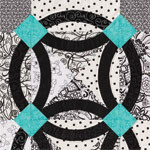 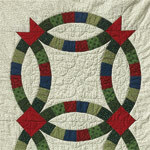 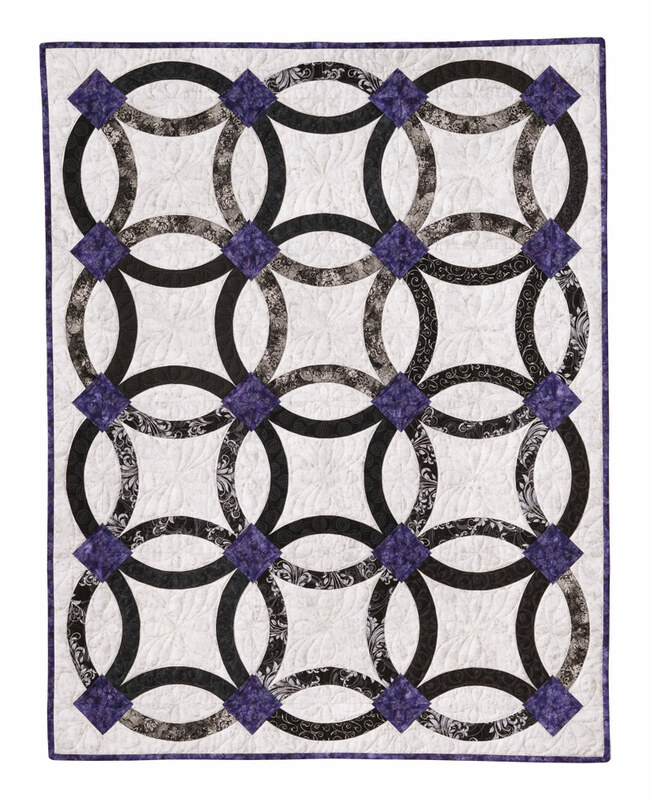 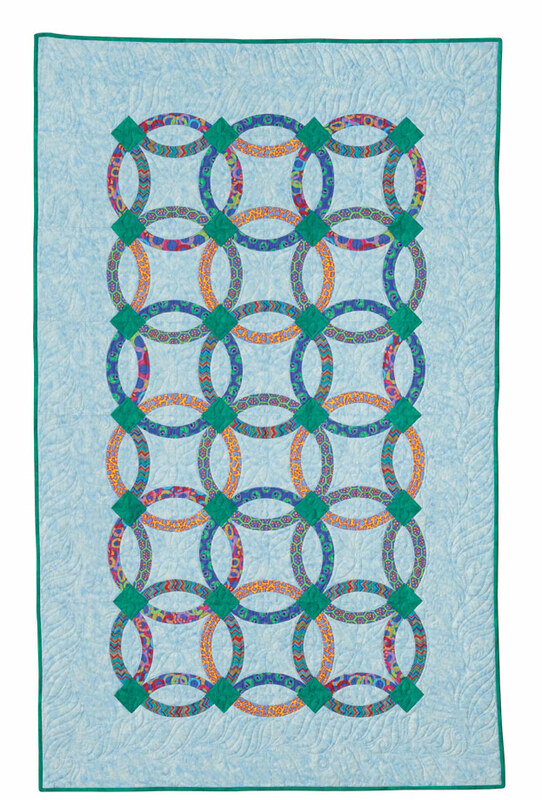 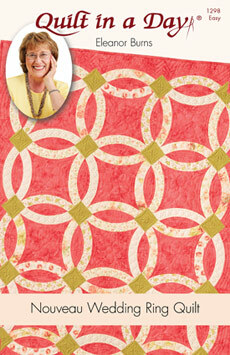 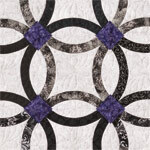 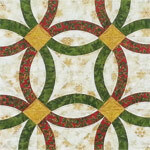 Put a ring on your next project with Quilt in a Day's November 2013 pattern: Nouveau Wedding Ring. 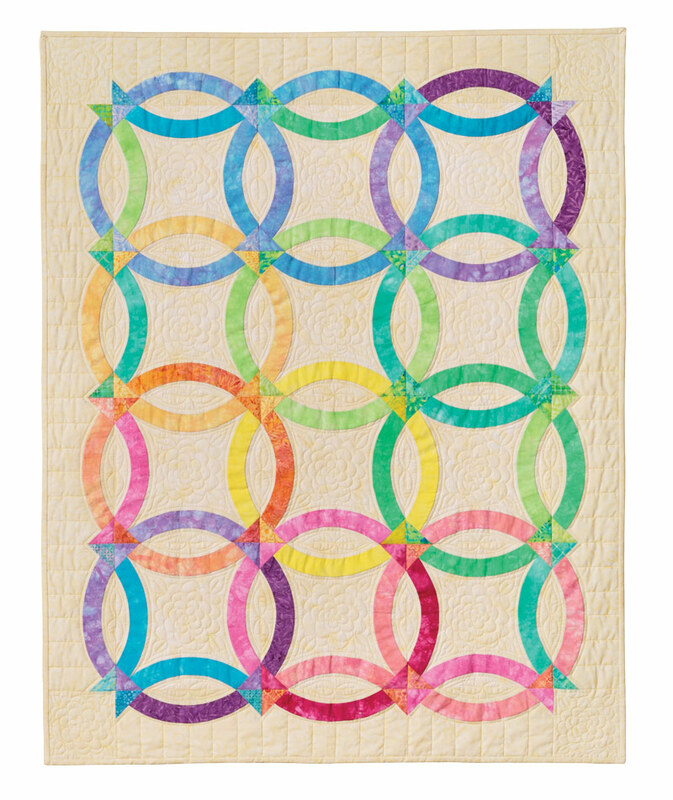 The modern flair to this classic wedding ring pattern is sure to throw you through hoops of fun! 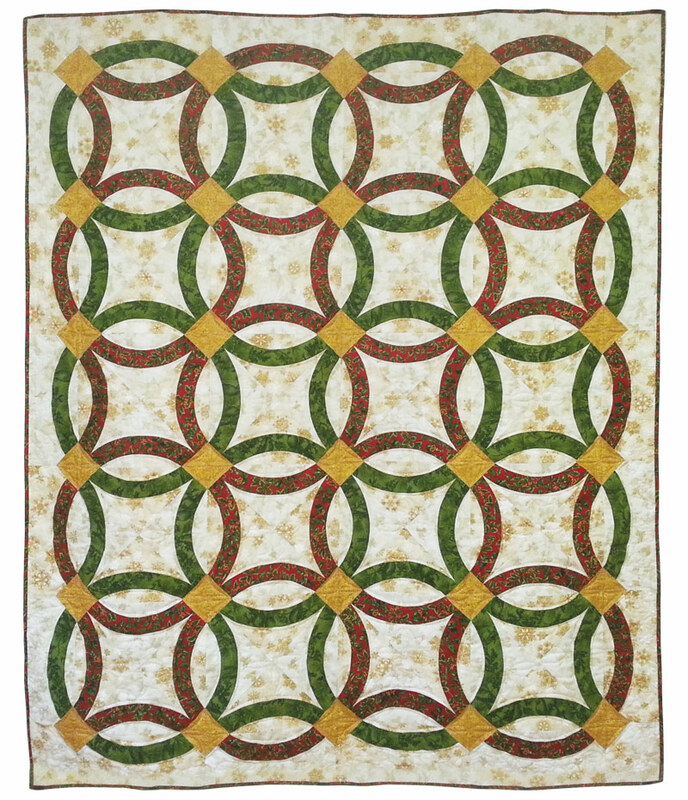 Taught with ease as only Quilt in a Day can deliver, get ready to get hitched to El's fun wedding ring technique.